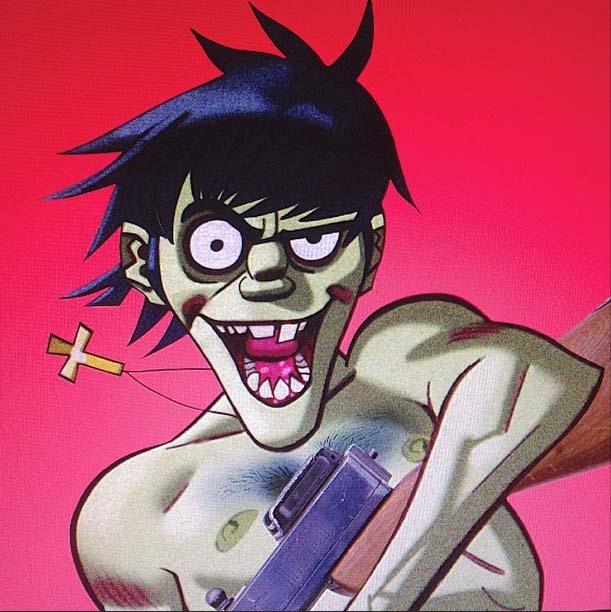 It was but a small line in an interview, but the Gorillaz frontman, Damon Albarn, said that Gorillaz will return in 2016. Most people missed this detail but we did not. 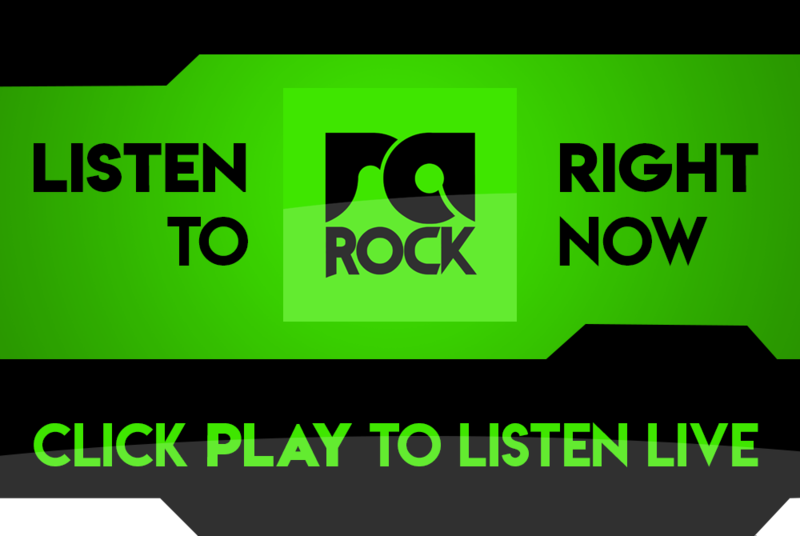 For the longest time the true identities of the band’s members were kept a secret. When doing live shows they used holograms of animated characters on stage, but for the first time ever during a live show in 2010 they decided to drop the veil and play on stage as themselves. It was then revealed that the only two permanent members in the band were Damon Albarn and Jamie Hewlett. They had many guest performers appear on albums throughout their existence. Albarn is of course also the vocalist of iconic rock band Blur. 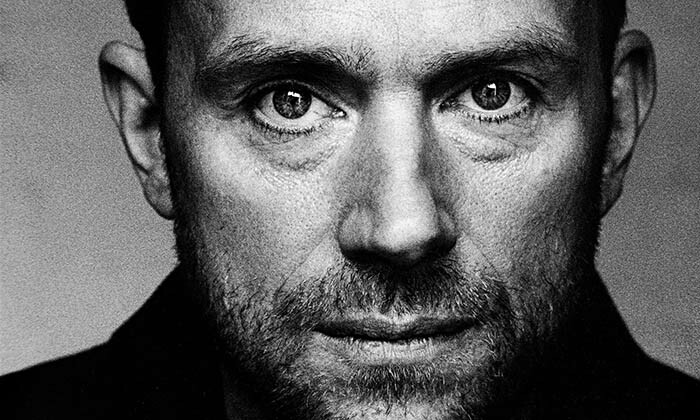 In a recent interview Albarn was discussing his new solo project, and also then discussed his other projects. He spoke about Blur’s uncertain future, but then randomly dropped that he will be “reactivating Gorillaz for a 2016 release”. 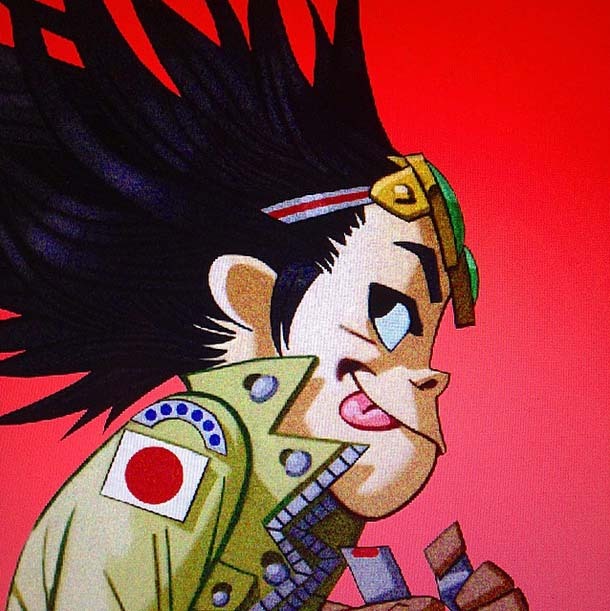 Even if that was not enough of a confirmation, the other man behind Gorillaz, Jamie Hewlett, confirmed on Instagram that “Yes, Gorillaz returns.” Hewlett is the man behind all the visuals for Gorillaz, and he released a few new drawings for the upcoming revival. In a 2012 interview Hewlett said that he and Albarn needed a break from each other for a while. 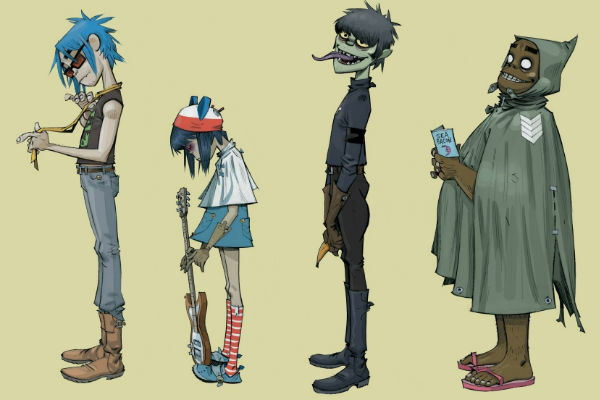 Albarn said Gorillaz was unlikely to continue after a falling out between the two members. At least Hewlett thought then that although Gorillaz has “run it’s course for now, it doesn’t mean it’s packed away for good”. It seems now as if he was correct. Are you excited by the imminent return of this legendary outfit? Let us know in the comments below.